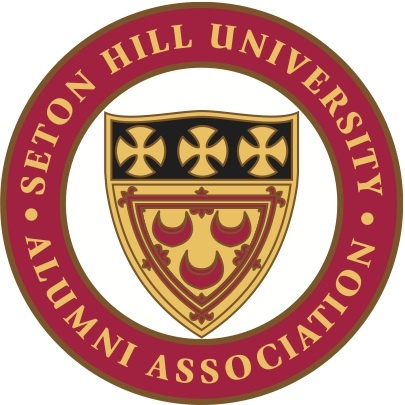 It is with great anticipation that I begin my term as President of the Seton Hill University Alumni Council. 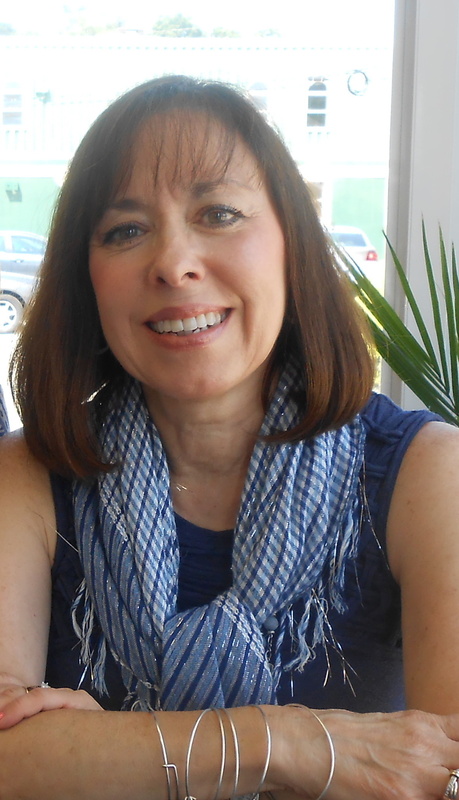 I embrace the opportunity to help foster lifelong connections between alumni, students and the University. This year promises to be filled with some new and exciting initiatives as well as popular annual events. Some highlights of 2016 to date have been a beautiful original performance by the Pittsburgh Ballet Company, a great Alumni Weekend, the Writing Popular Fiction Workshop and most recently we had great success at Homecoming & Family Weekend. On Saturday, November 12th we will host guests at the Day of Reflection Retreat at the Bishop Connare Center and Caritas Christi, Mother house of the Sisters of Charity. Then we will celebrate the holiday season at our annual Alumni and Friends Christmas on the Hill on Saturday, December 10th. Pittsburgh alumni celebrated a kickoff of the Pittsburgh Alumni Chapter in September with plans for more events in the Pittsburgh area sponsored by this newly formed Alumni Chapter. Engaging in the University sponsored social, educational, and cultural events is a wonderful way to reconnect with old friends as well as broaden your networking and learning experiences. Details are available on our website. 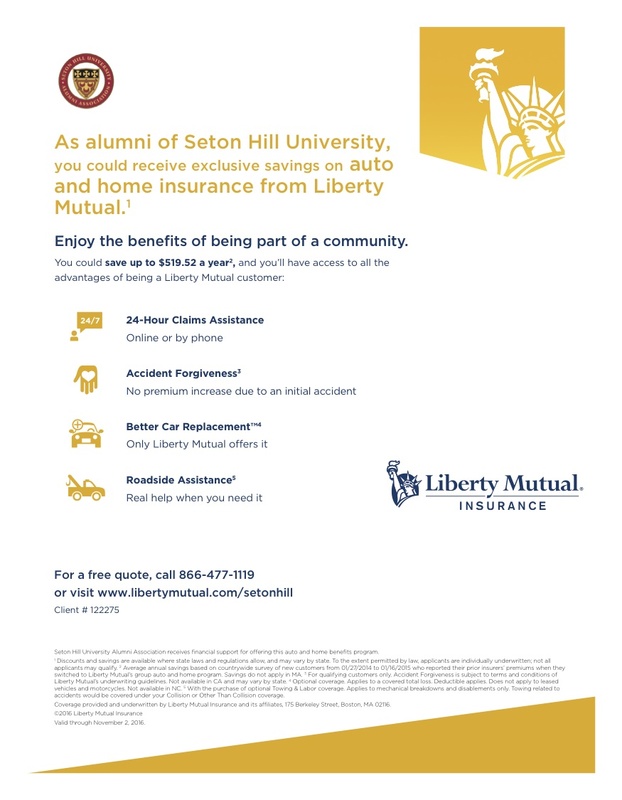 Come enjoy all Seton Hill has to offer. Seton Hill provides many opportunities for volunteer involvement as well. The Volunteer Opportunities section of the alumni website lists several volunteer options. Our newest endeavor is the Career Connections Program. Visit our website for more information on how you can share your time and talents with current students. Our beautiful campus continues to thrive and instill pride. Thank you for your interest and commitment to the ongoing success of our " dearest Seton Hill ".